These are too cute not to share. 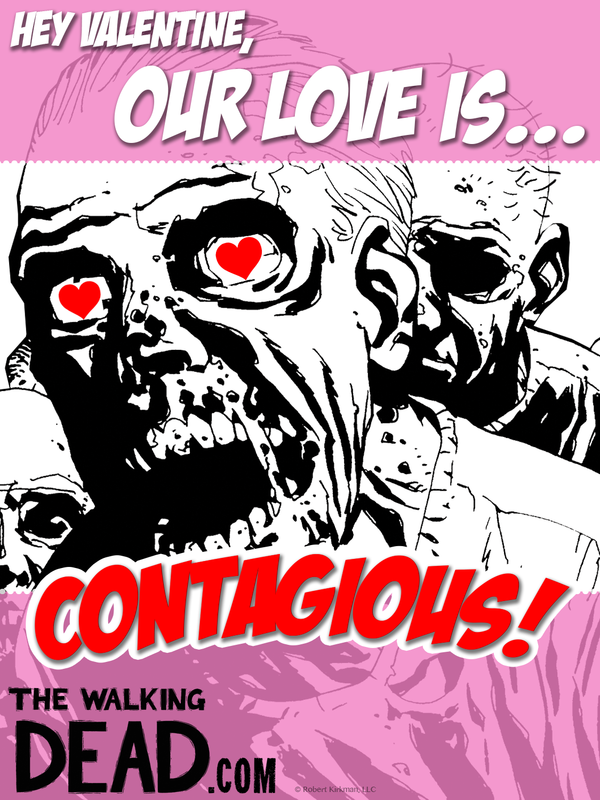 A new batch of The Walking Dead Valentines day cards have been posted on thewalkingdead.com. 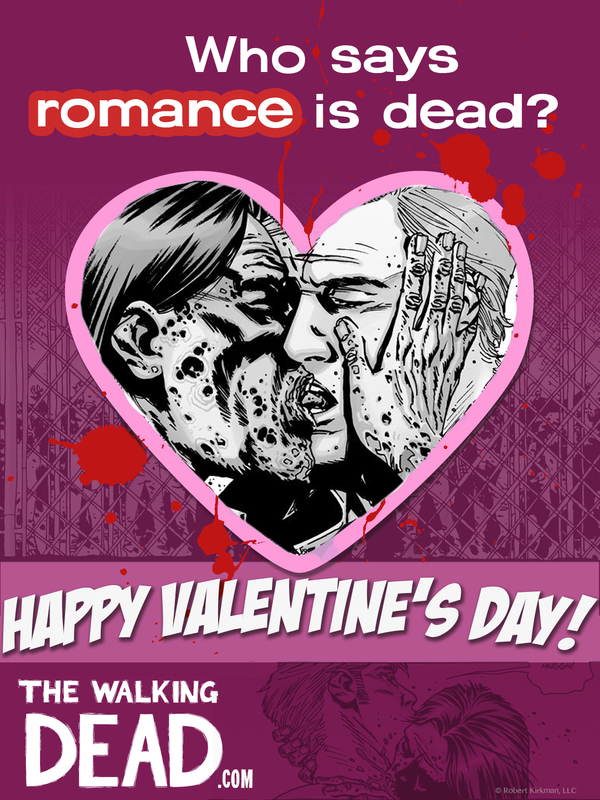 Give one to that special ghoul, uh, girl, or guy today. Several more at the site.